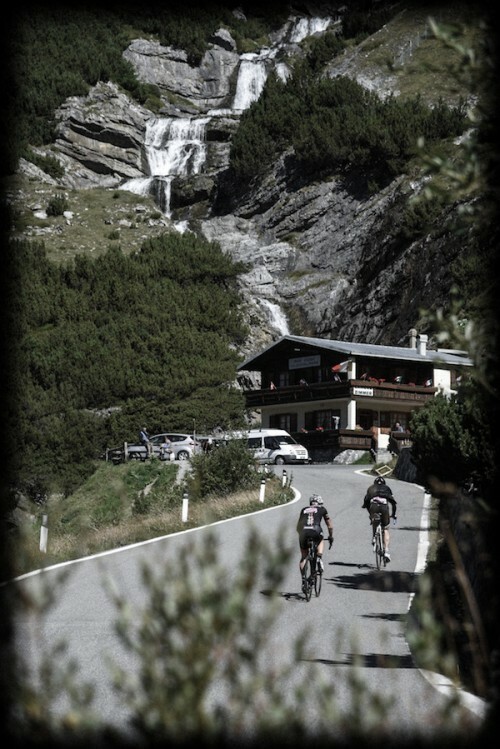 The Haute Route Stelvio is not just a race! 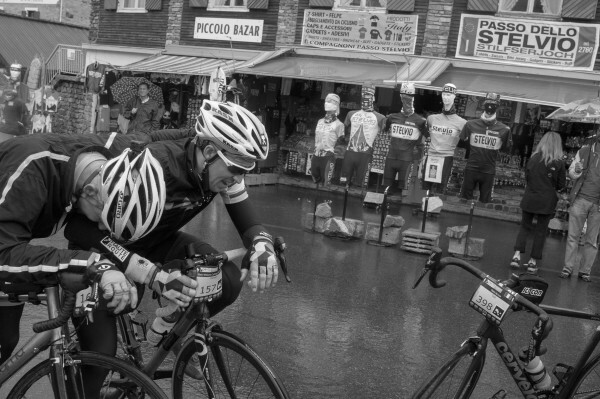 It’s also a chance to meet with fellow riders and ride across the most famous cols and amazing cycling roads of the Italian Alps. 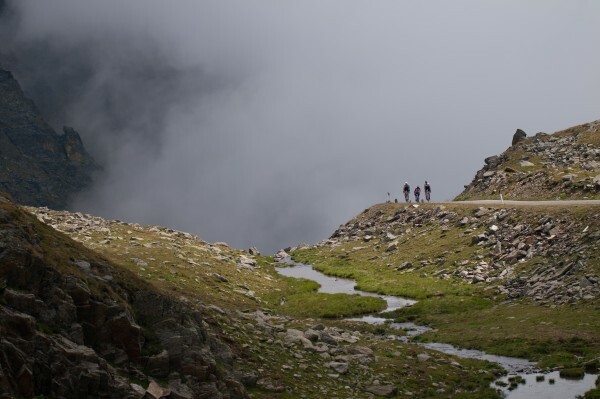 Beyond the sporting challenge, you will have the opportunity to discover breath-taking views over the snow-capped mountains under the shadow of the early morning sun. Next June, don’t forget to look up from your handlebar or take a short break to appreciate the overwhelming beauty of the landscapes surrounding you! 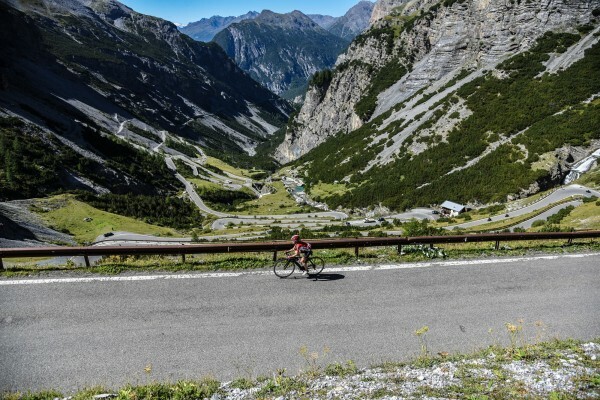 The best bit…your emotional arrival of the top of the infamous Stelvio! 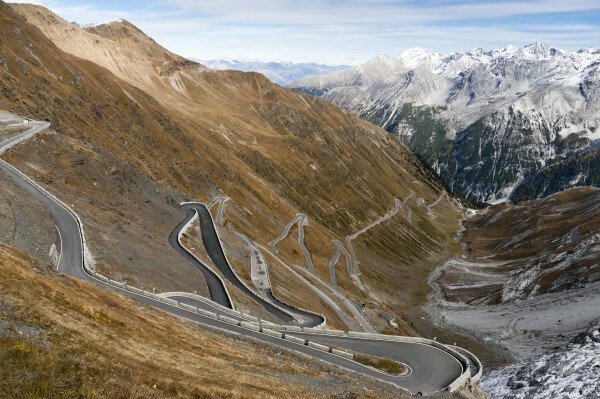 What will be your favourite spot on the Haute Route Stelvio? 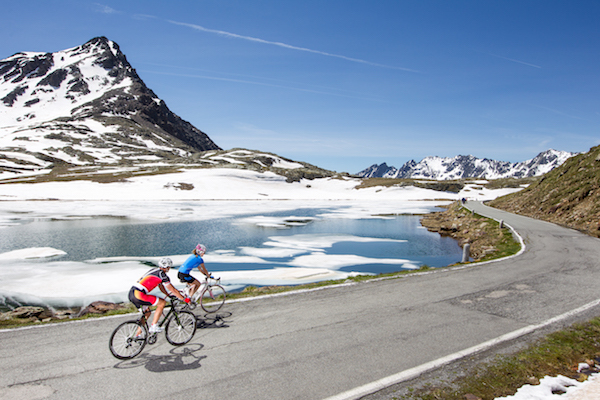 Don’t forget to share your best images on the social media with #HauteRoute during the event. You might have a chance to win a special prize at our daily prize giving ceremony.